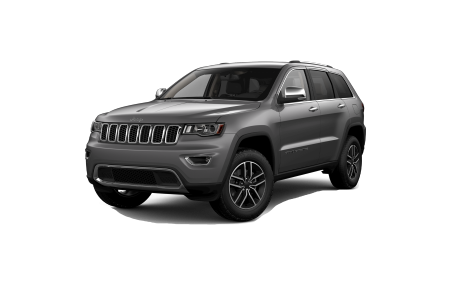 Overview Hawk Chrysler Dodge Jeep near Naperville, Illinois is a full-service Jeep dealership with a high-quality selection of new and pre-owned off-road vehicles. The compact, new Jeep Cherokee SUV was tailor made for the driver who craves adventure and style in equal measure. This trail-ready Jeep Cherokee has the capacity to ride across rocky landscapes and steer through mud and snow while maintaining a dashing image. The upscale cabin brings advanced technology and entertainment options that will enhance your driving experience. 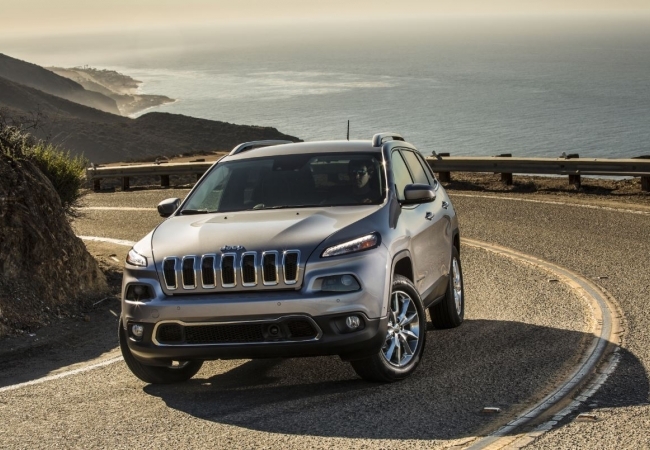 Experience the Jeep Cherokee for yourself with a test drive! Why Us? 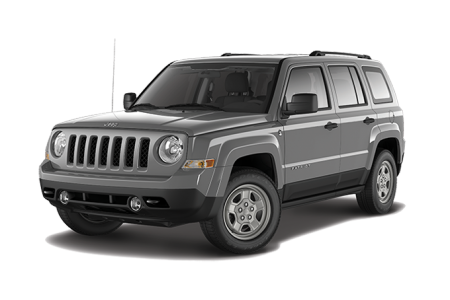 Our vehicle sales experts will assist you in making the most informed Jeep purchase possible. We’ll navigate the nuances between the available trims and guide you to the right one for your lifestyle. Likewise, our automotive finance and service teams work to make your Jeep dreams a reality. Dare to blend action-adventure with savvy sophistication. 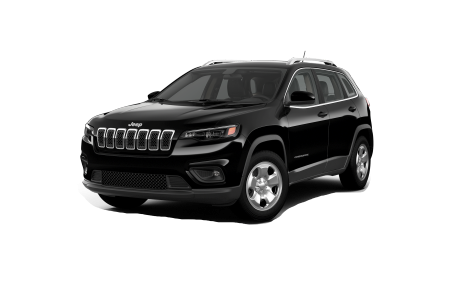 Visit Hawk Chrysler Dodge Jeep near Naperville, IL to test drive a new Jeep Cherokee today! 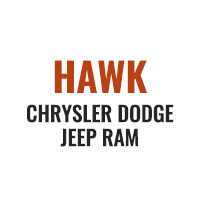 Hawk Chrysler Dodge Jeep’s services don’t just end at finding you your dream car. We also provide a wide array of repair and car maintenance services such as tire rotations and body repairs. Our technicians work hard to get the job done at a time that’s convenient for you, without skimping on the quality. Schedule an appointment or visit us at our location near Naperville, Illinois today!